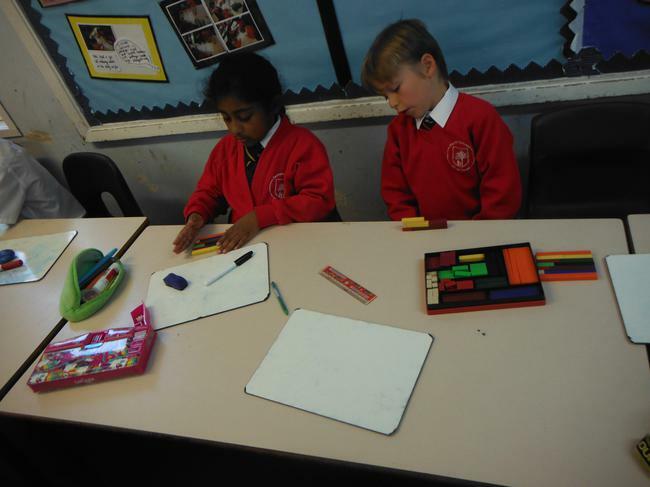 A very warm welcome to Hazel and Rowan's page. 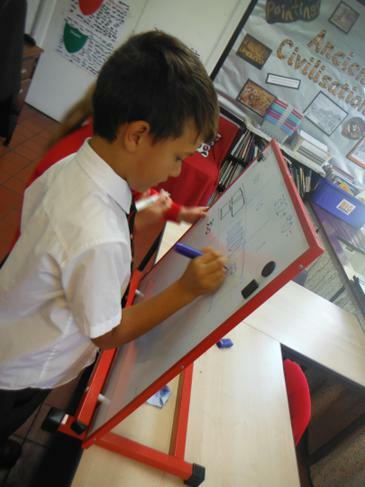 Here you'll find updates and pictures of what we've been getting up to- we know how much Year 3s like to keep what they do a secret! 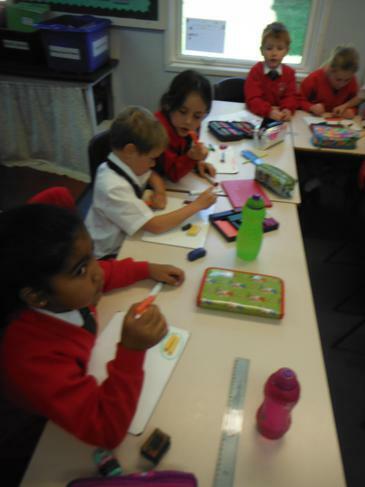 Also, look here to find the Year 3 timetable, spelling lists for the term and the homework timetable. 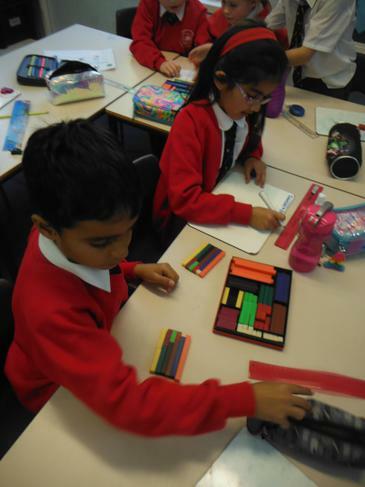 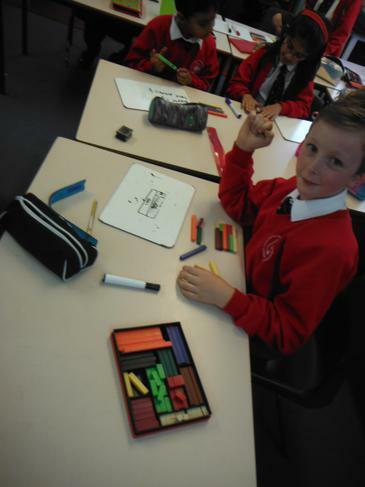 In maths, we have been using cuisenaire rods to help us learn about number bonds.